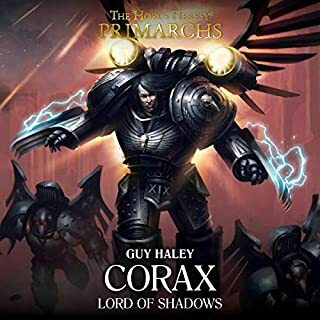 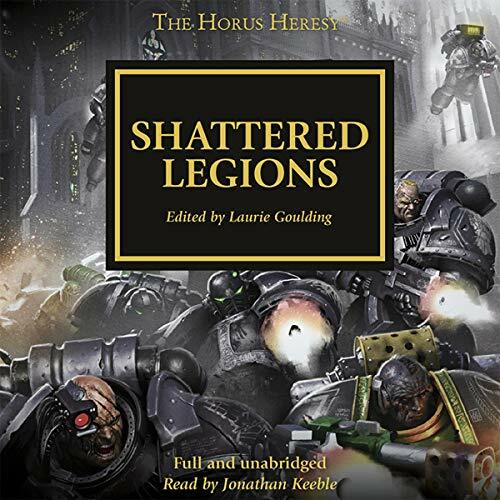 Gathering survivors from the Raven Guard and the Salamanders aboard any vessels capable of warp travel, these Shattered Legions wage a new campaign of annihilation against the traitor forces across the galaxy - a campaign masterminded by legendary warleader Shadrak Meduson. 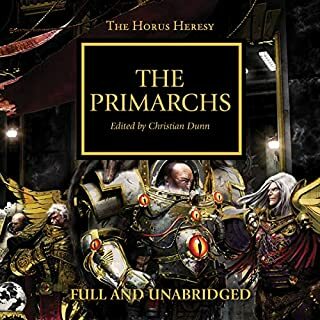 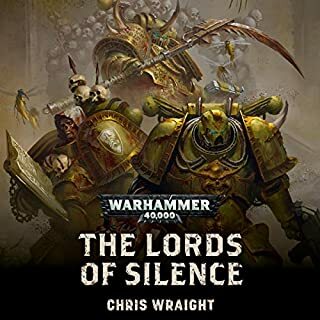 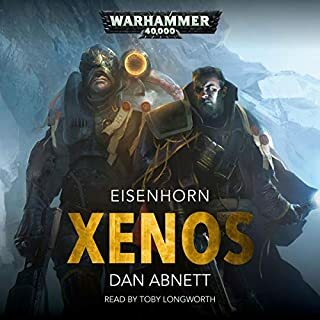 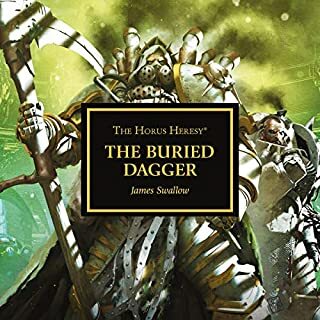 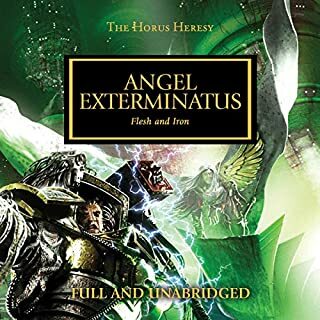 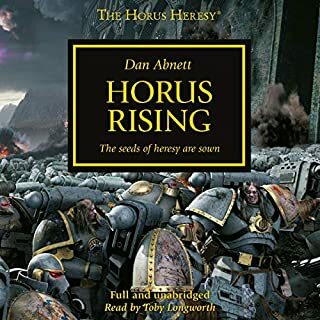 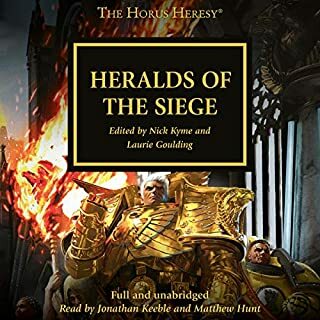 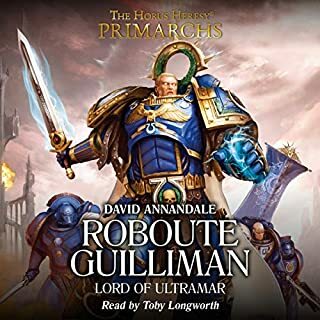 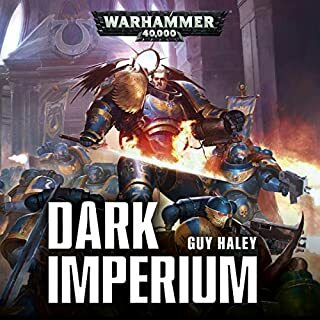 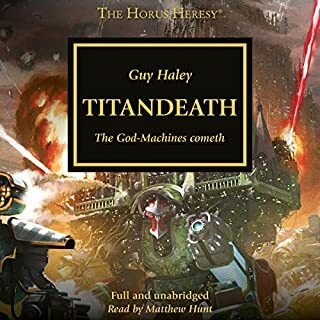 This Horus Heresy anthology contains 10 short stories by authors including Dan Abnett, Chris Wraight, John French and many more. 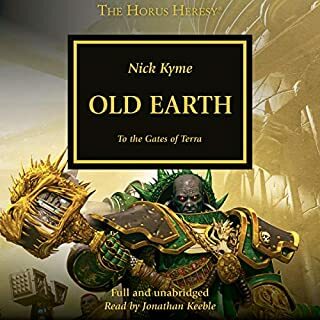 Also, in the The Seventh Serpent, Graham McNeill revisits the ragtag crew of the starship Sisypheum as they are drawn into a war of subterfuge against the Alpha Legion.